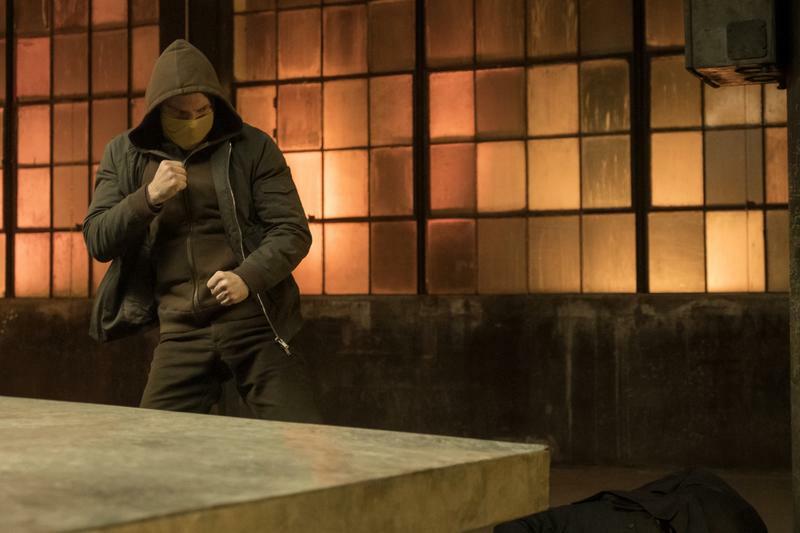 Iron Fist's newest trailer shows Danny's classic mask - is this a promise? 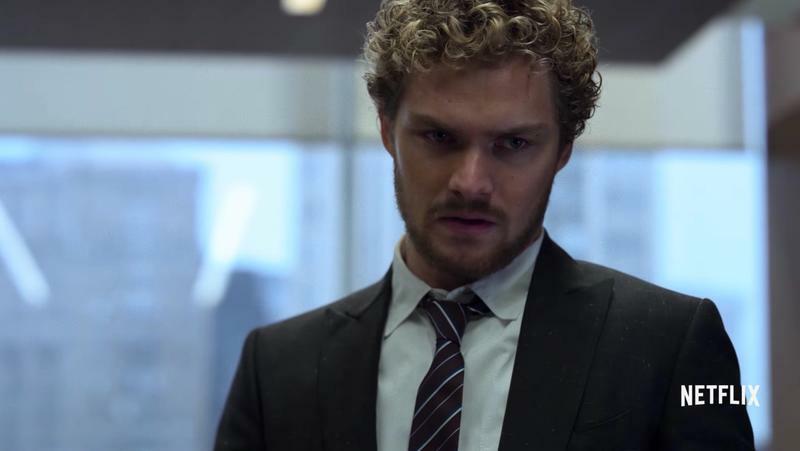 Iron Fist season 2 is coming back in just over a month. 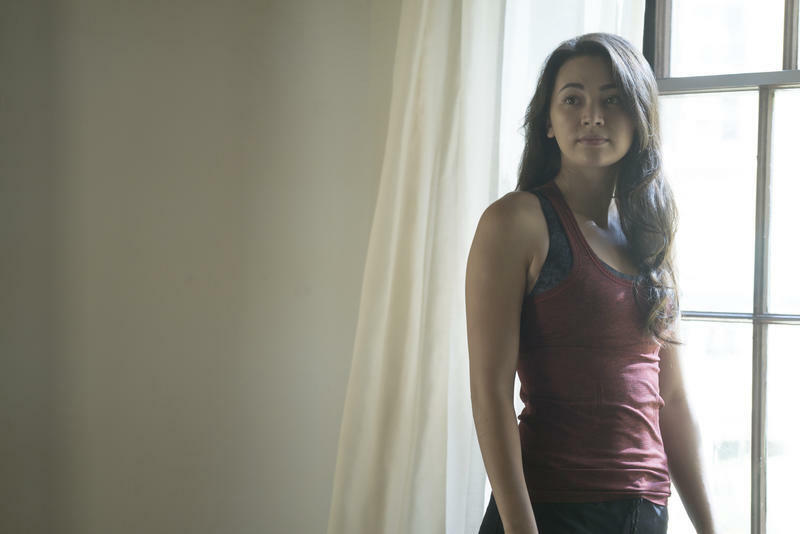 With how bad the first season was, we’re not sure how we feel about that. 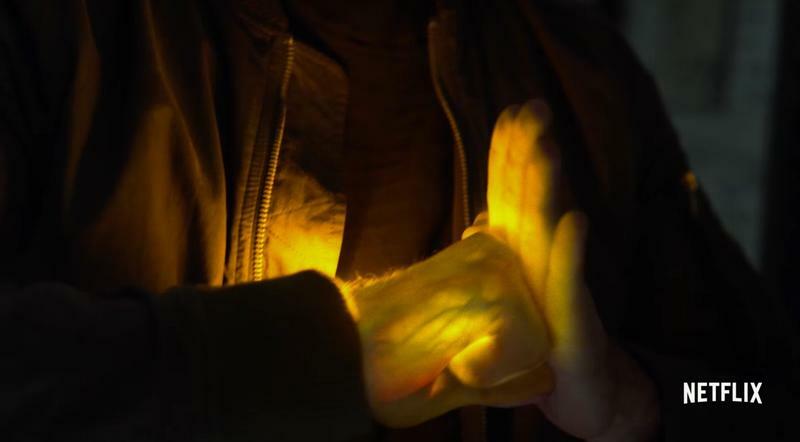 But the newest trailer has us crossing our fingers and centering our chi. 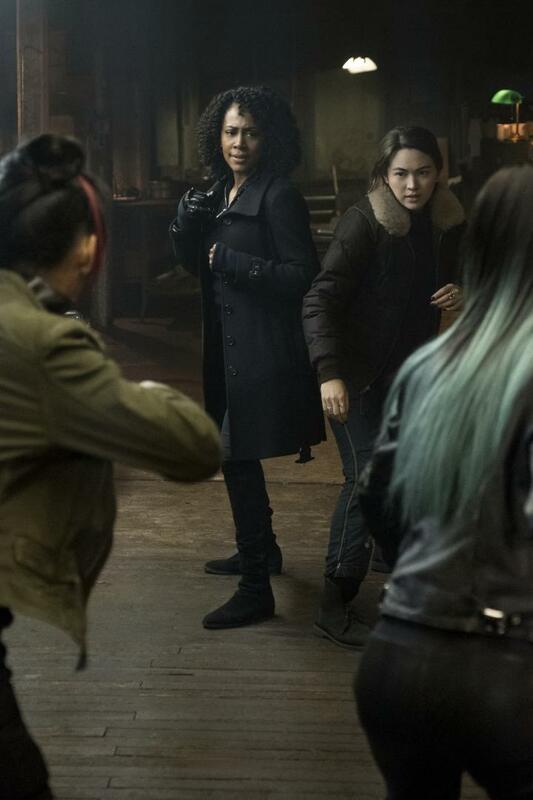 If it’s making the promise it seems to be making, it seems like maybe the writers are listening. 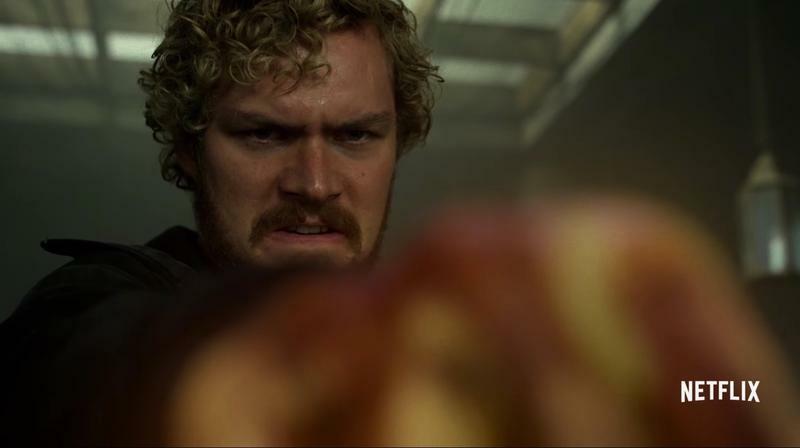 Iron Fist’s yellow mask pops up in the trailer, and we’re digging it. 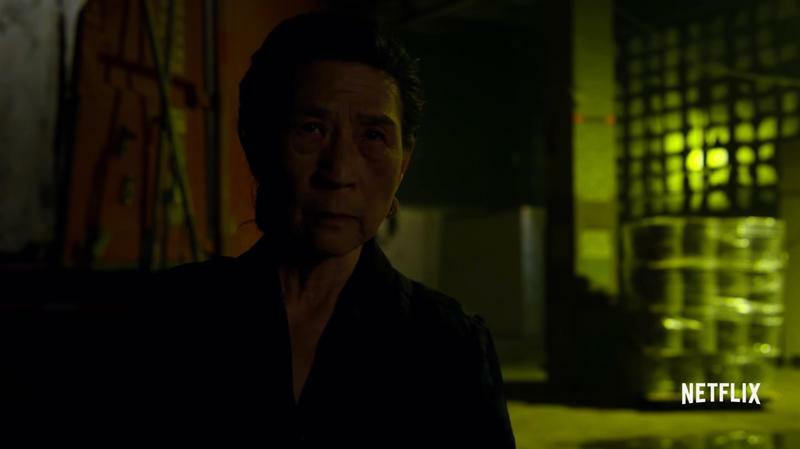 One of the many problems in Iron Fist was that its protagonist was a space case. 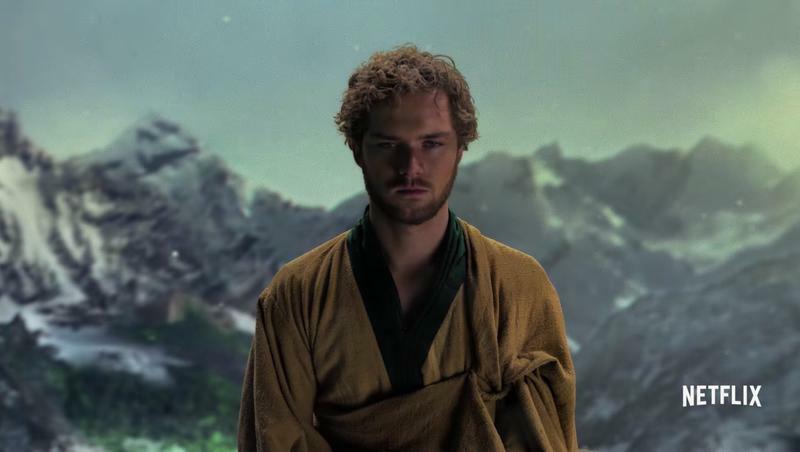 Whenever he wasn’t telling anyone that would listen that he was not only billionaire Danny Rand, but also the Immortal Iron Fist, the Defender of K’un-L’un, and the Sworn Enemy of the Hand, he was getting into poorly choreographed fights that were heavily limited by the show’s refusal to put a mask on one of the most recognizable faces in its fictional version of New York. 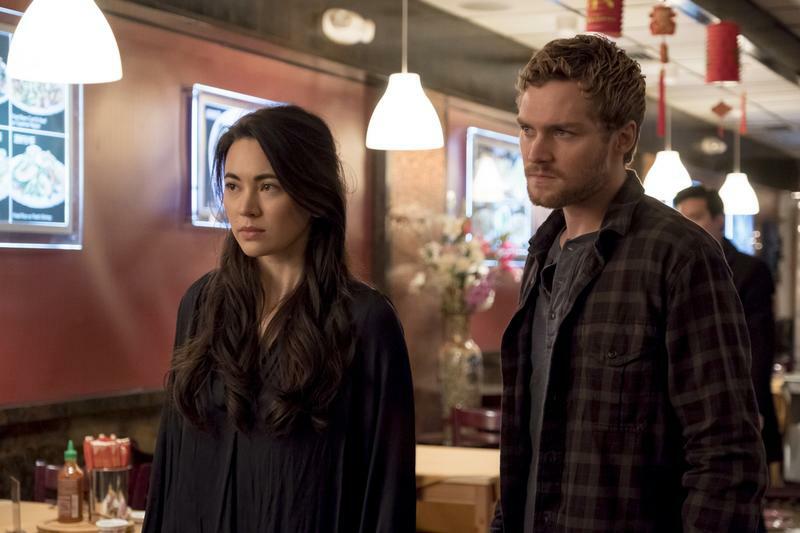 If the show is finally willing to mask Danny Rand, that opens up a new dimension for the show. 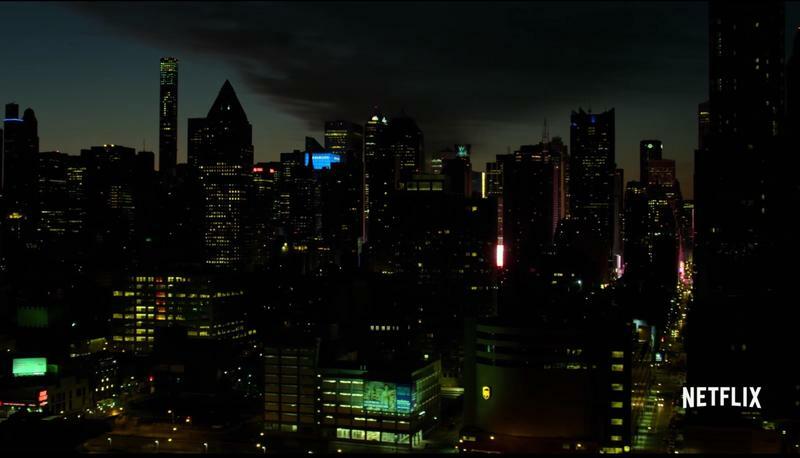 One of the benefits that Daredevil has over Danny – that Jessica Jones, Luke Cage, and The Punisher don’t need – is his mask. 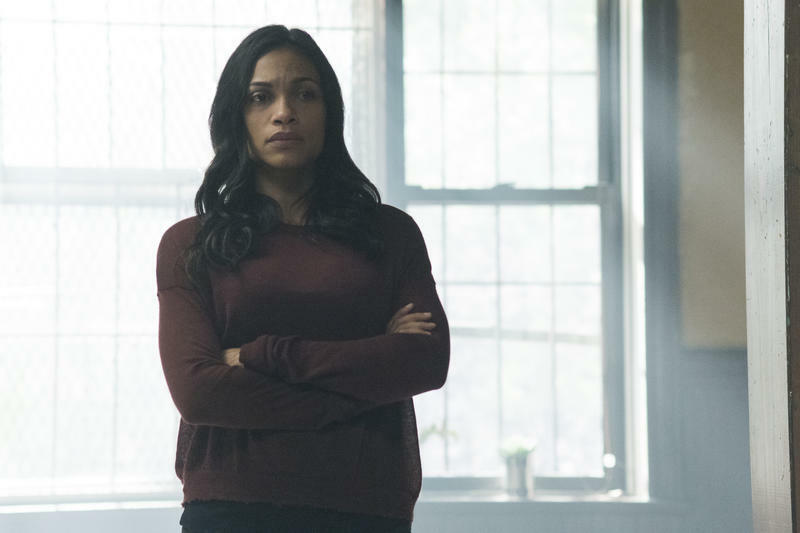 Whenever the show needs to put DD into battle, Charlie Cox takes some time off and sits down while a trained stage fighter goes to work running up walls and doing flip kicks. 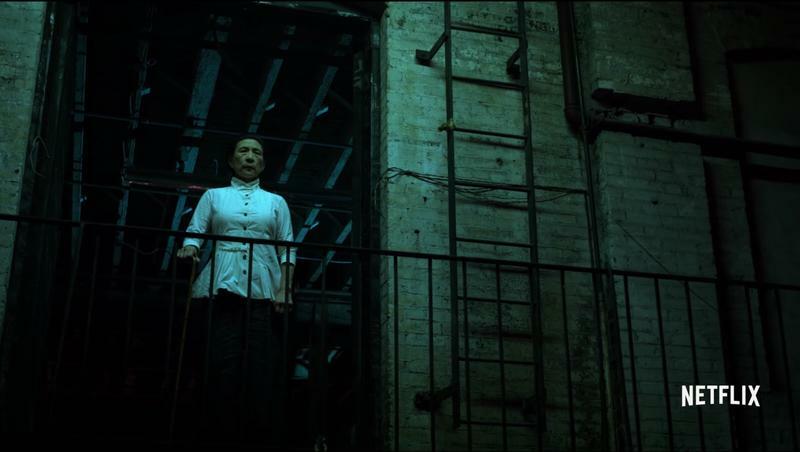 That leads to dynamic, exciting fights in virtually every episode of Daredevil. 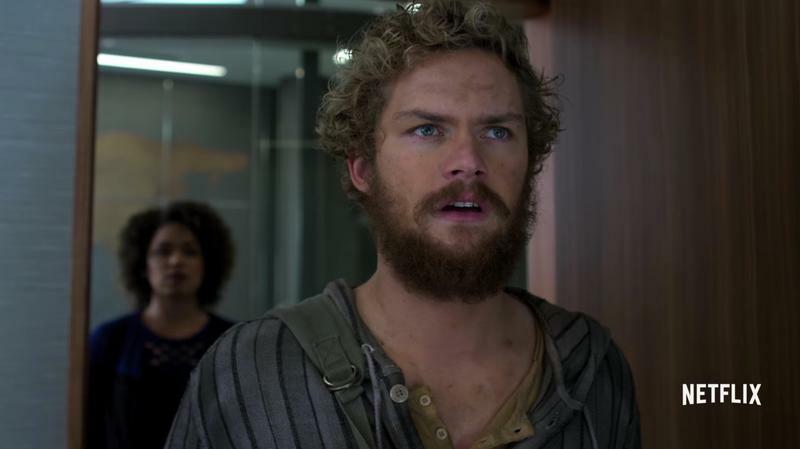 With Iron Fist having left off the mask, we were faced with some really boring fights that had to constantly work around actor Finn Jones’ face. 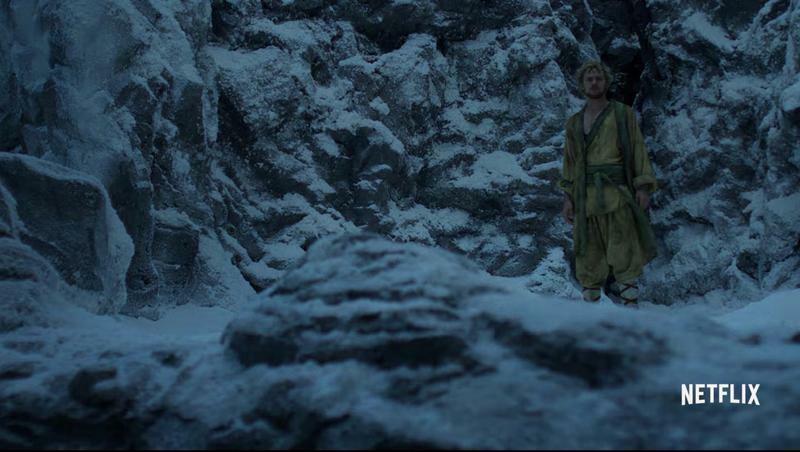 Because Jones had to be in the battle more, fights were limited by what he was capable of learning. 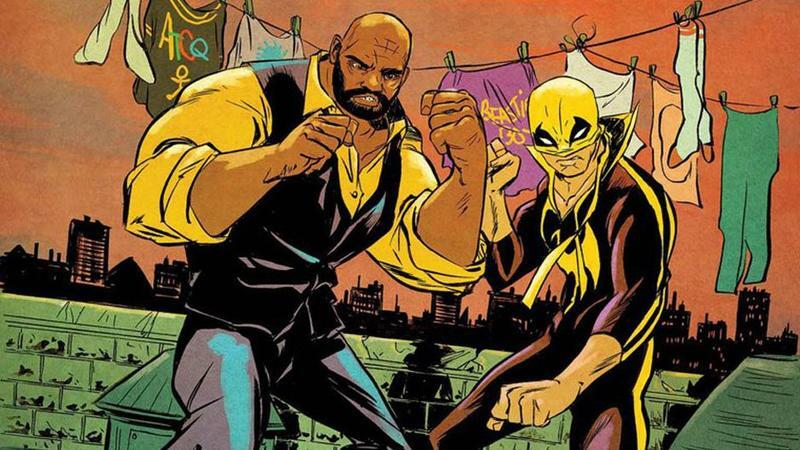 If the show’s willing to embrace the yellow mask, then we could get some awesome fights this time around. 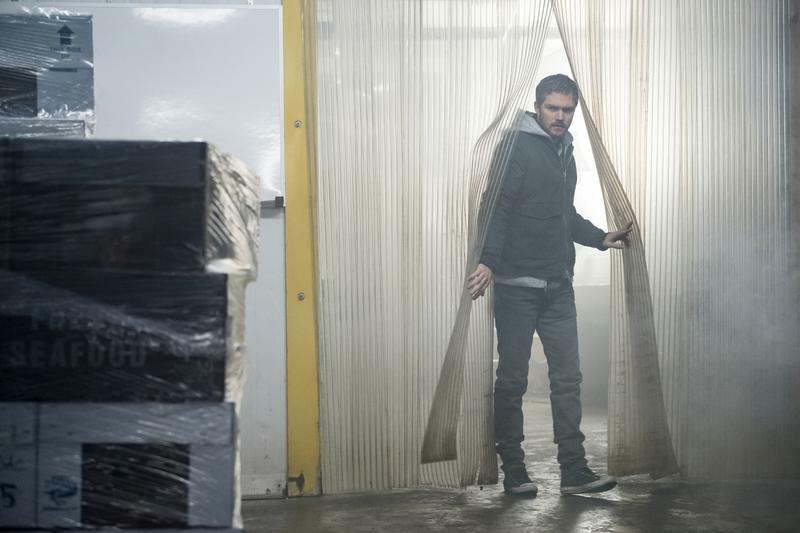 Even better, the trailer is called Memories and seems to depict the mythical land from which Rand emerged 15 years after his plane crash – K’un-L’un. 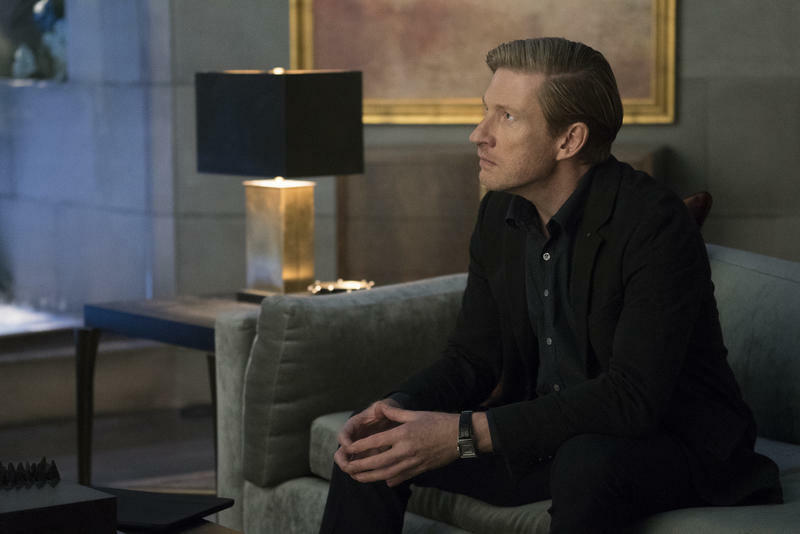 If the show focuses on the animosity that developed between Danny and his old friend Davos throughout the first season, then it stands to reason that a lot of time would be spent looking at their past in K’un-L’un. 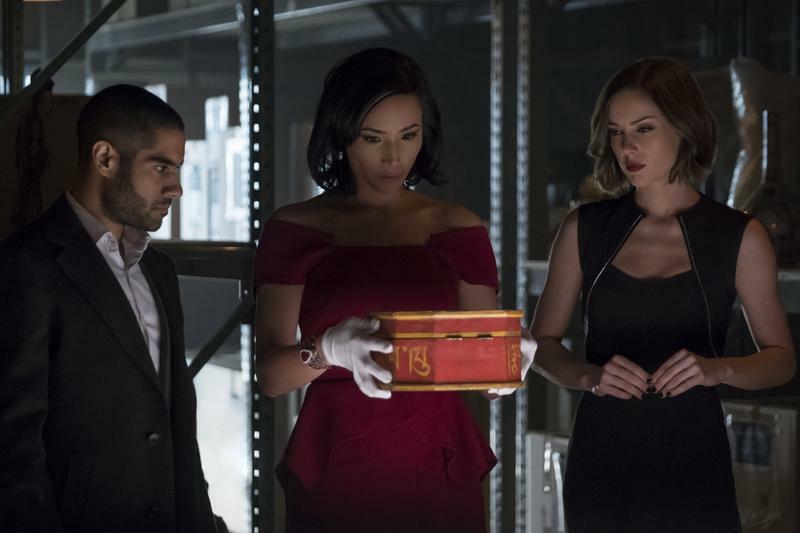 Even if the show did go back to the boardroom (which seems unlikely), these sequences would be a refreshing change. 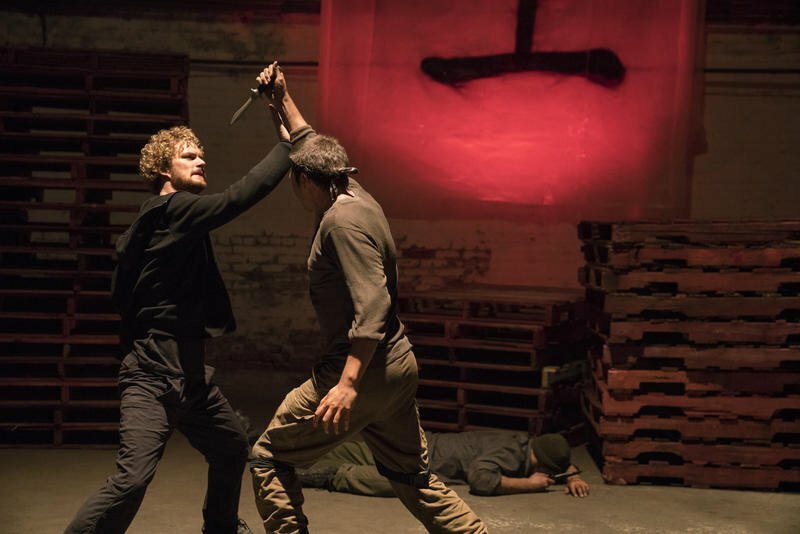 Great battles won’t fix Iron Fist‘s biggest problems, like bad writing, pacing, and set design, but it shows that the writers are listening, and that’s genuinely exciting. 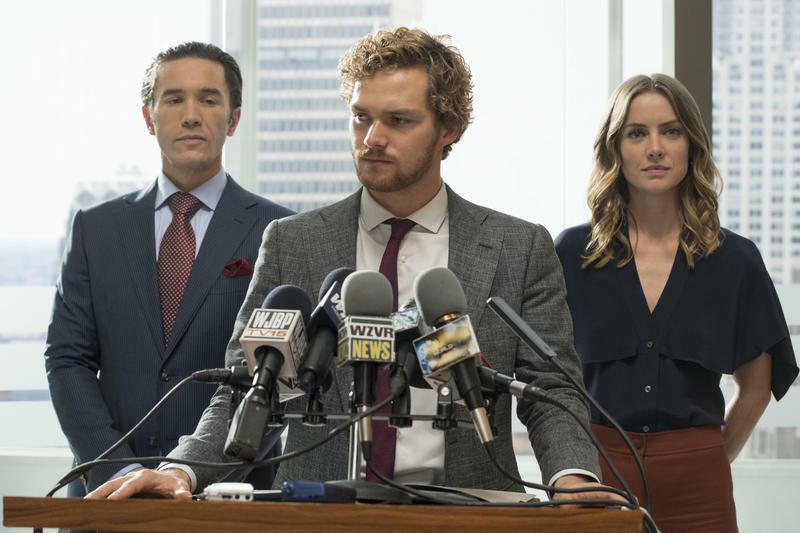 I’m going to say it, very tentatively: I’m excited for Iron Fist season 2.